One of the Diasporans who will be coming to Ghana for the ‘Year of Return’ celebration this year is Allan Hope, popularly known as Mutabaruka. The Jamaican Rastafari dub poet will be performing at the launch of the Africa Culture and Wellness Festival at Jamrock on February 7, 2019. Mutabaruka ha carved a niche for himself by touching on themes such as politics, culture, black liberation, social oppression, discrimination, poverty, racism, sexism, and religion. The festival is part of the activities by the government of Ghana to celebrate the Year of Return. 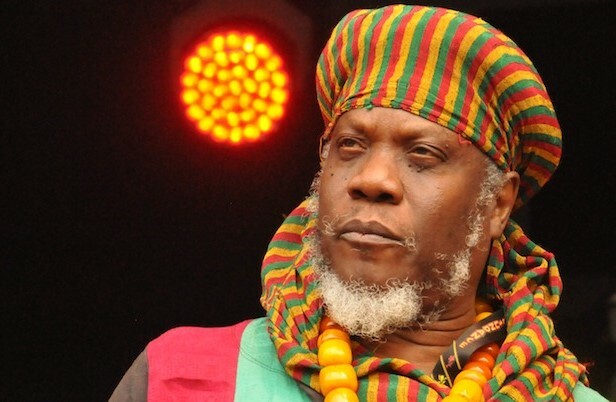 Mutabaruka is among many people from the Diaspora who will be coming home to connect with their ancestry. ‘The Year of Return’ marks 400 years since some Black Africans and Ghanaians for that matter were shipped as slaves to foreign lands. In keeping with this, there shall be a series of programmes that seek to encourage people of African ancestry to come back home. The Ghana Tourism Authority, under the Ministry of Tourism, Arts and Culture, is coordinating the year-long calendar of activities in “celebration of the resilience of the African spirit”. This is being done in partnership with the Office of Diaspora Affairs in the Office of the President, the Pan-African Historical Theatre Festival (Panafest) Foundation and The Adinkra Group.